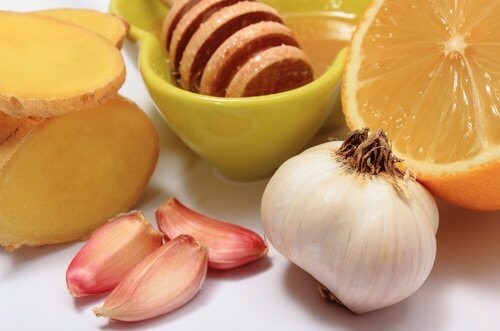 Today’s ginger, garlic, and honey cure is a combination of natural ingredients that is excellent for treating a variety of common ailments. Try it! Natural remedies are becoming popular for treating various common ailments and health problems. 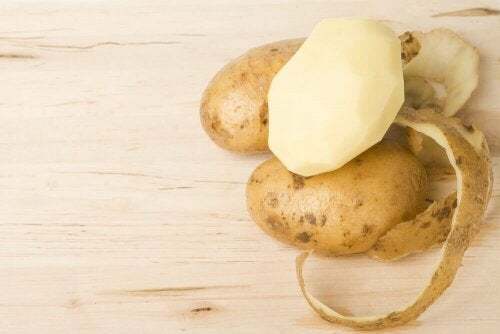 They often have similar beneficial effects to prescription drugs, but don’t have the same side effects as their chemical or pharmaceutical counterparts. 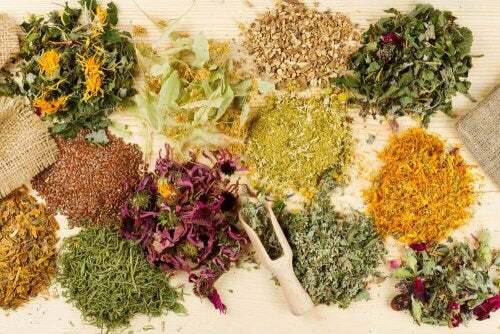 The medicinal properties of various natural products have been used for centuries to prevent and treat various diseases and improve overall health. 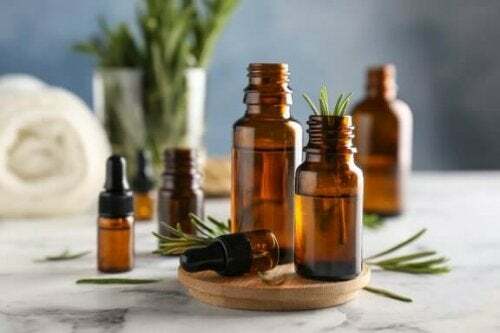 Such traditional remedies have gained in popularity around the world, and their beneficial effects have been confirmed through scientific research. 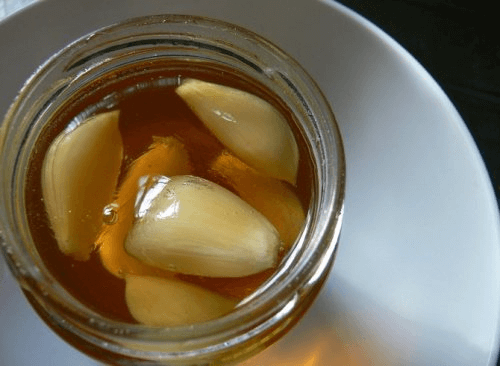 This is the case for today’s ginger, garlic, and honey cure, whose combination of natural ingredients is excellent for treating a variety of common ailments. This powerful natural remedy combines the medicinal properties of ginger, garlic, and honey with other ingredients like apple cider vinegar. Thanks to its high nutritional value, this blend is also a great elixir for leading a longer life, because it protects your body from many of the common ailments that can lead to more serious health problems. 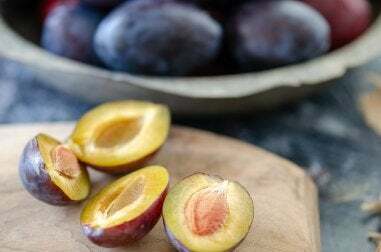 How do you prepare this natural remedy? This recipe is easy to prepare, and all the ingredients can be found at your local grocery store or herbal shop. Mix the lemon juice with the ginger juice in a bowl. Crush the 25 cloves of garlic, and add them to a blender along with the juices. Add a cup of apple cider vinegar and a cup of honey. Pour this blend into a glass jar, and store it in the refrigerator for at least five days before using it. To take this recipe for disease prevention, it’s recommended that you mix two tablespoons of it into a glass of warm water or juice. You can consume two doses in a day, but make sure one of them is at night about an hour after dinner. Acne or pimples: Apply a little of this mixture to the affected areas using a cotton swab. Arthritis: Take the first dose in the morning, and a second before going to bed. Asthma: Take a teaspoon of the undiluted mixture on an empty stomach before breakfast. 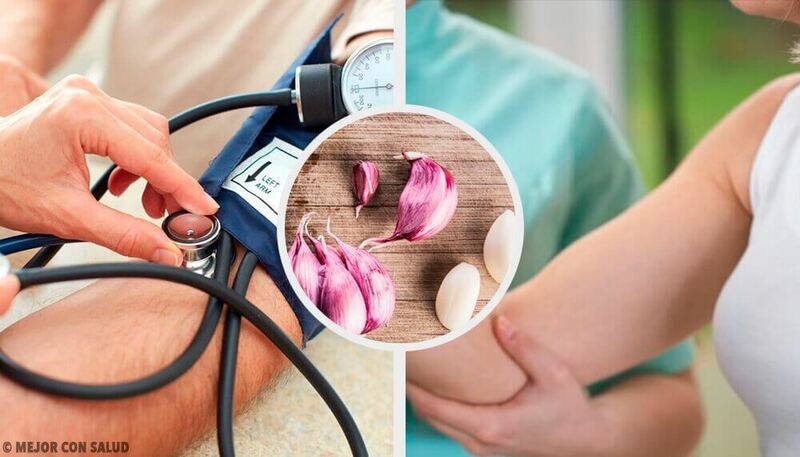 Cancer: To strengthen your defenses against cancer, use twice the recommended amount of garlic and consume two teaspoons of this remedy three times a day. High cholesterol: Dissolve a tablespoon of the mixture in a cup of water and drink it prior to each meal, three times a day. Heart disease: Prepare the recipe for high blood pressure, and drink half a cup of this mixture three times a day. Gas or indigestion: Dissolve two tablespoons of this recipe in a cup of water, and heat it to the same temperature you would drink tea or coffee. Drink this at the first signs of a problem.